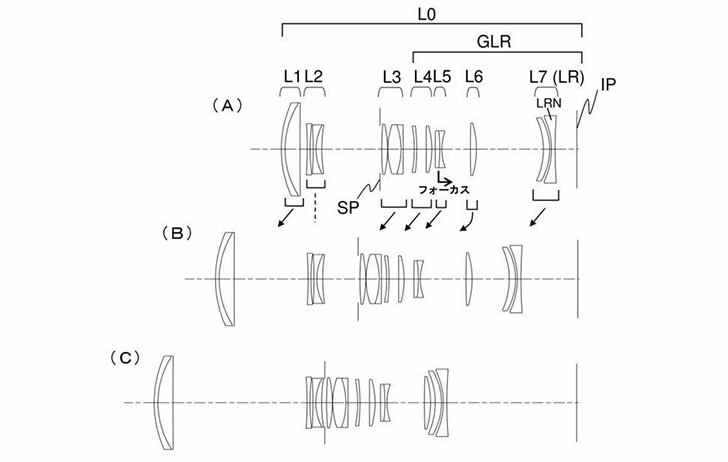 Canon has just filed more RF lens patents in Japan. Seems Canon is very serious on their new full frame mirrorless system. As already leaked online, Canon will announce at least 5 new RF lenses next week.